Is Deadpool a Part of Fox’s X-Men Movie Deal? « Was the Famous Raising the Flag at Iwo Jima Photograph Staged? 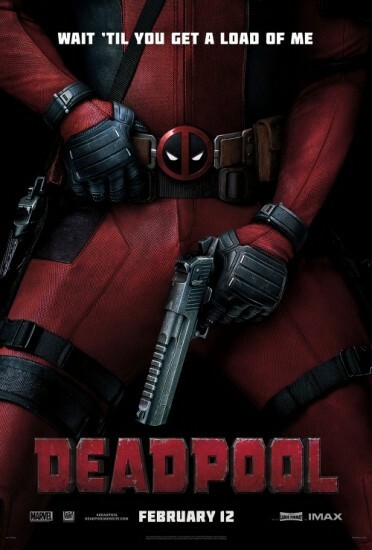 MOVIE URBAN LEGEND: Deadpool is covered by Fox’s X-Men movie deal with Marvel Comics. As we have discovered when discussing whether Marvel actually owns the rights to do an Incredible Hulk movie, one of the most confusing things about superhero movies is who, exactly, owns the rights to certain characters. We know that, generally speaking, 20th Century Fox owns the production rights to the X-Men and their respective characters, such as Wolverine. We also know that Sony owns the production rights to Spider-Man and his respective characters, such as Venom. Marvel Studios and Disney own most of the other rights (with some interesting disclaimers, like the aforementioned Hulk confusion). There are times, though, when there is debate over who has the rights to certain characters. The most famous instance of this debate came when Marvel Studios/Disney and Fox both claimed rights over the character of Quicksilver, as he was a notable member of the Avengers (so Marvel Studios thinks they should have him) but he also is a mutant who debuted in the pages of X-Men (so 20th Century Fox would want him). They worked out a compromise there. Another area that is apparently very confusing are the movie rights to Deadpool, who just starred in a 20th Century Fox movie that included a crossover with Fox’s X-Men movie characters. So most fans just presume that Deadpool is part of Fox’s general deal with Marvel for the movie rights to the X-Men. Is that true, though? A fan wrote in to ask me this question, by the way, but I can’t find their e-mail anywhere, so if they wish to e-mail me later for credit, I’ll add it in for them. The simple answer is no, Deadpool’s production and distribution rights were not included with the X-Men in the famous deal between Marvel and Fox that gave Fox pretty much perpetual rights to make movies based on the X-Men and members of the X-Men like Wolverine. Deadpool’s movie rights were sold to Artisan Entertainment in 2000 as part of a widespread deal involving over a dozen Marvel characters. 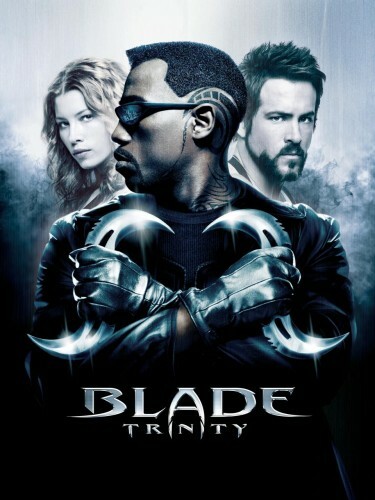 Remember, in the pre-Marvel Studios days, Marvel would let pretty much anyone who thought they could make a movie based on a Marvel character make a movie based on a Marvel character. For instance, Black Widow almost had her own solo movie before any of her fellow Avengers. We would completely reinvent it. We can’t connect it to Weapon X or anything like that. We’ll see. The New Line Cinema interest went nowhere and in 2005, 20th Century Fox got involved and eventually signed a deal for Deadpool’s movie rights and included him in 2009’s X-Men Origins: Wolverine. There’s definitely a sort of overall plan that we’ve all been talking about for the X-Men universe now and Deadpool obviously fits into that. So yeah, I guess I would say it’s part of certainly an overall timeline and thought process that goes into these films, some of which is inspired by the comics and some which is inspired by seeing what Marvel’s done with telling a larger tapestry and linking all those movies together, even as they stand independently as well. The same kind of thought is going to go into these X-Men movies at Fox. 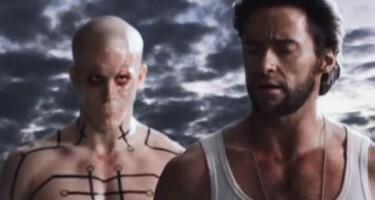 So while technically Deadpool isn’t included with the X-Men movie rights, it’s sort of an academic question at this point, as Fox will have his rights as long as they keep making movies with him in them and they A. clearly plan to do so and B. they are treating him as part of the X-Men universe. But yes, while it is an academic question, the answer to the question (and therefore, the legend) is…. CBR’s own Albert Ching wrote an extensive piece looking into Deadpool’s movie journey that delved into this stuff in greater detail, but I STILL see people cite the whole “Deadpool is part of Fox’s X-Men deal” stuff, so I felt it was worth featuring this as its own legend. Be sure to check out my archive of Movie Legends Revealed for more urban legends about the world of films. Click here for more legends specifically about superhero films. This entry was posted on Tuesday, May 31st, 2016 at 12:26 pm	and is filed under Movie Urban Legends Revealed. You can follow any responses to this entry through the RSS 2.0 feed. You can leave a response, or trackback from your own site.